As pensions can be inherited without tax when someone with a pension dies prior to 75 years old, it is becoming more common for people to pass on their retirement funds to their children. In recent years, inheritance tax bands have been adjusted upwards, but have failed to keep up with house price inflation. Unlike property, pensions can be inherited without tax, meaning savers are increasingly looking to pass on their policies. Company pension schemes, whether it be defined benefit or defined contribution, have different rules regarding who can inherit pension benefits in the event of the death of a scheme member, as well as how much can be passed onto the next generation. A rather common misconception with estate planning is that all inherited pensions, an unused pot or an annuity, are all free of tax. This is generally the case if a member of a pension scheme dies before they turn 75. It is important to consult with a professional IFA if you have any doubts on the complexity of pensions and estate planning. It is also a common mistake with estate planning that only the spouse can inherit their partners pot. However, children can be named as beneficiaries of pensions, something which is often used as part of estate planning. It’s important to make sure that your beneficiary form is up to date. According to research by Royal London, more than 750,000 people have not updated theirs, meaning that ex-spouses could unintentionally benefit from your death. In the absence of a beneficiary form or up to date information of estate planning, pension trustees often use wills as a guide in the event of the death of a scheme member. It is important that your estate planning is kept up to date every time you have a life changing event. Events such as divorce, marriage, bereavement or the birth of children and grandchildren are all examples of what should prompt an update in your will. If there is no beneficiary form or a surviving spouse, trustees must then use their discretion to guide them when considering if they should pay out to children. Many have chosen to take a 25% tax-free lump sum from their pot, but many advisers warn that this may subject to inheritance tax if any of this withdrawn money remains in the deceased estate when you pass away. Any money left over within the pension scheme can be subject to tax if the pension fund exceeds the deceased lifetime allowance. Though it is difficult to predict how long you will live, advisers may recommend an ISAs first policy, particularly a non-cash ISA. 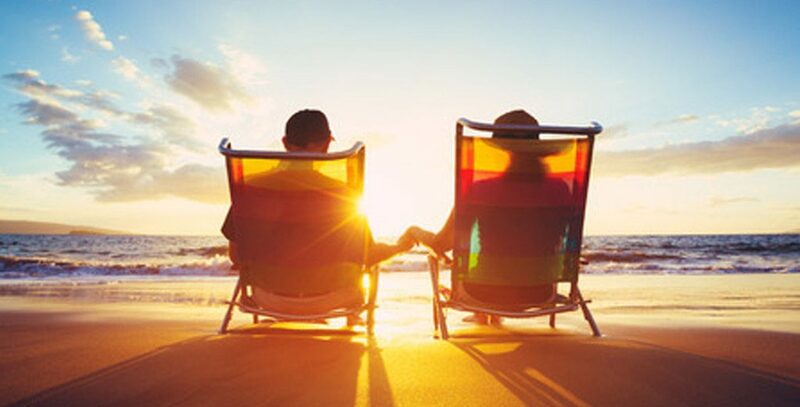 Using the tax treatments as a guide, people are often advised that they should spend their ISA investments and cash holdings to help fund for their retirement before opting to dip into their pensions once they’ve exhausted their tax-free cash. This is due to those who are approaching retirement often having substantial pension pots. The government hopes that the launch of the pensions dashboard in 2019, a scheme which allows people to see all of their retirement savings in one place, will motivate people to consider pensions and estate planning as playing a role in their overall financial plan at a much earlier stage in their life. If you are looking for guidance with your pension and estate planning in time for retirement then look no further. Haven IFA are here to advise you with all your pension needs, up to and including estate planning. Contact us today to see how we can help.